How is it already November?! 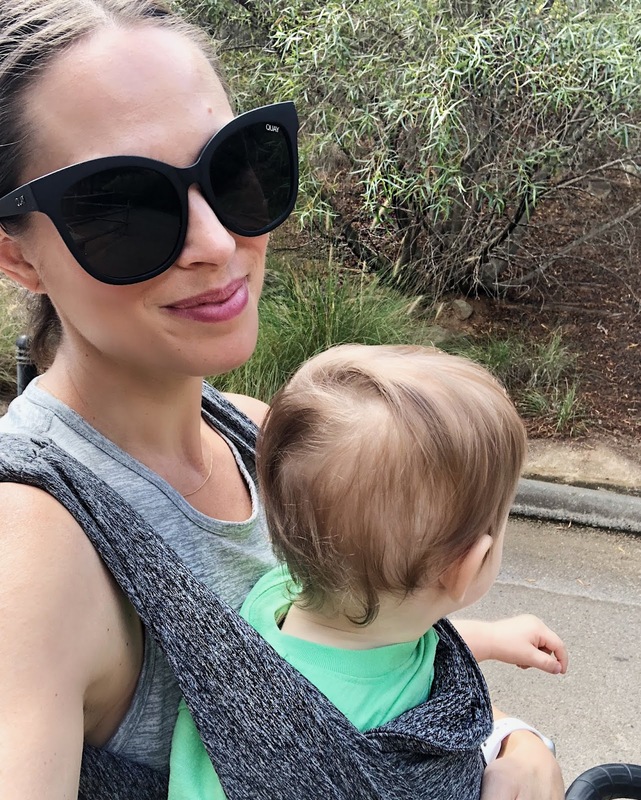 Thank you all so much for your supportive feedback on my post about Mom Judgement. And it’s no surprise that so many of you could relate to what I had to say! We’re all in it together, right? How was your weekend? As many of you requested, there will be gift guides coming your way very soon! The Holidays are upon us- the commercials are on TV, Starbucks has it’s red cups in full swing and the malls have their decorations up. Even the Holiday station on the radio is going! I’m here for all of it. 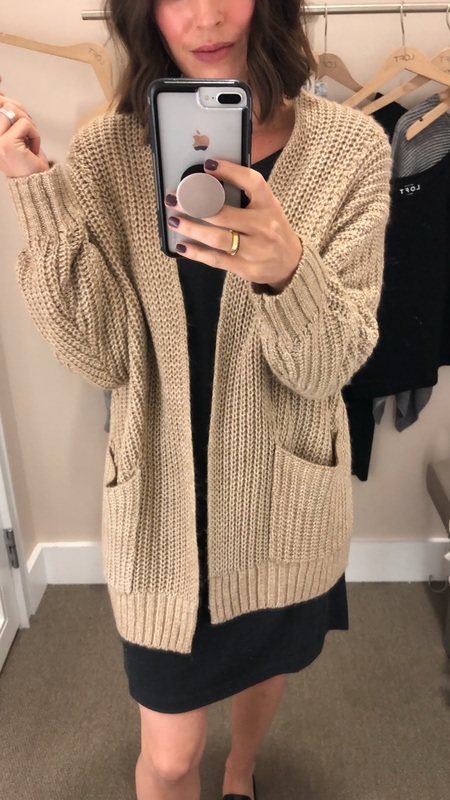 Let’s talk fashion- many of your favorites from the month of October are those that will last you through the Fall and Winter- like this cozy knit cardigan that I can’t stop wearing! Merci Embroidered Top: This top was your most purchased item last month! You just cannot beat the $10 price point- Holy COW. I’ve styled it with black jeans and regular denim and would totally pair it with this pleated midi skirt and sneakers! Soft Camel Knit Cardigan: There are limitless possibilities with this. Wear it over a casual dress, with leggings or denim. Cozy layers are perfect this time of year and I promise, you’ll want to curl up and take a nap in this knit! Velvet Button Top: This top was a hit with you guys and I can see why. The color and texture are so on trend for this Season. I loved pairing it with this blue skirt but also with some sleek black pants. It’s a perfect top that can take you from the office, to drinks, to Thanksgiving dinner. Velvet Jumpsuit: I can’t stop swooning over this and really can’t wait to wear it to some Holiday festivities. 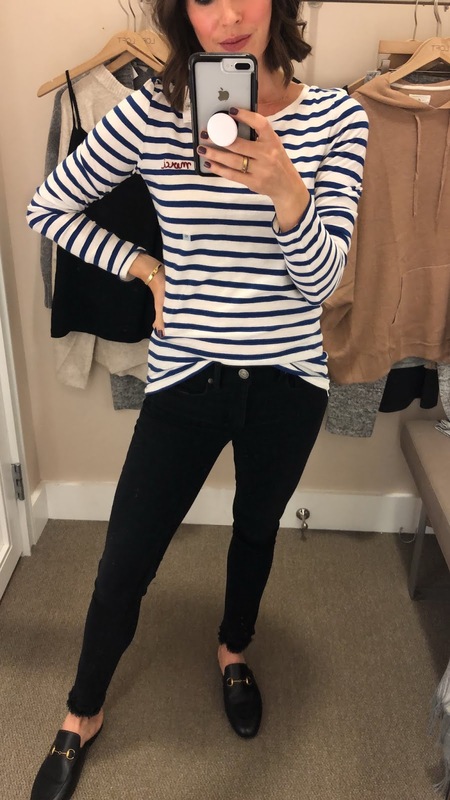 It comes in two colors and is so flattering on because of the tie waist! Gucci Loafers: So these are a splurge. My Mom got these for me for my Birthday this year and I just love them. Having said that, there are some great dupes out there like these and these. They go with everything from pants to leggings to skirts and dresses. Several Seasons in, and this classic shoe is showing no signs of slowing down! Honorable Mention: These sunglasses! At under $60 with such a classic shape, these are now a closet staple in so many of your closets. I honestly LIVE in these sunnies! One of the best purchases I’ve made in a long time.